On a meta-writerly thriller from Finland: "Jääskeläinen’s exploration of the magpie habit of a writer is thorough and complex." 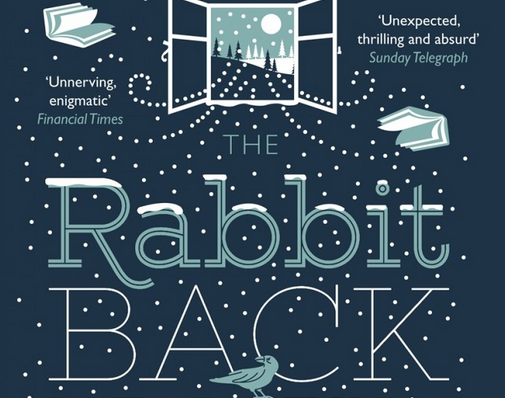 The fictional Finnish town of Rabbit Back is the setting for Pasi Ilmari Jääskeläinen’s The Rabbit Back Literature Society (tr. Lola Rogers), a strange chimera of snow-bound noir and creeping surrealism that reveals itself with the unassuming gestures of a children’s book.